please feel free to call, but email is easier for me to keep any information i might need for future reference. i work from your favorite photos so sitting is never a problem. just give me a shout and we'll talk about your ideas! if you're looking for a pet portrait, you've come to the right place! please stroll through my pet portrait gallery to see what i can do and give me a shout! pets are my passion. painting faces and figures is also high on my list of enjoyable subject matter. if you'd like a contemporary portrait, you're in luck! 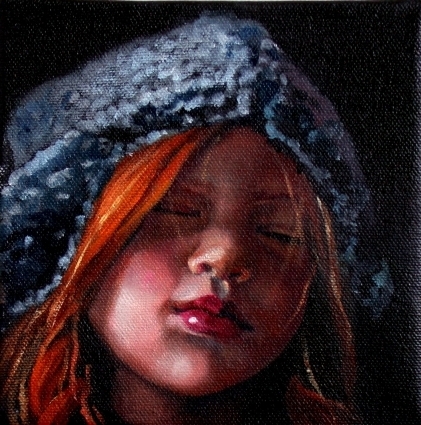 take a stroll through my portrait gallery to see the possibilities. my prices are very reasonable and turn around time takes anywhere from 3 weeks to 3 months depending upon my commission schedule and the complexity of your request. please email me for pdfs of the pet and portrait price lists. Copyright 2010 suzanne berry fine art. All rights reserved.